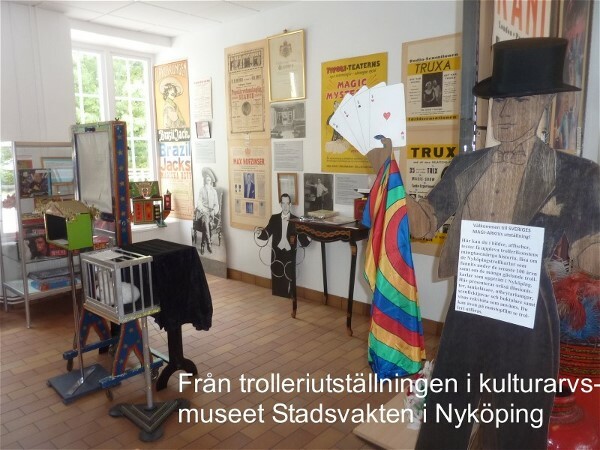 Among the hidden gems of the Swedish Magic Archive was this unusual and unexpected piece. 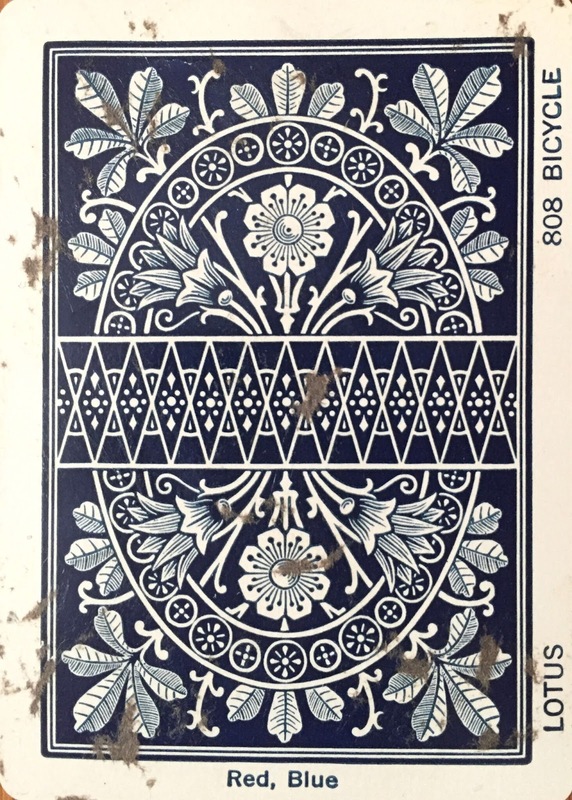 The adjective “unexpected” applies here because, though Christer Nilsson’s collection focused largely on European performers, this card features a distinctly American performer with a Bicycle promotional back. 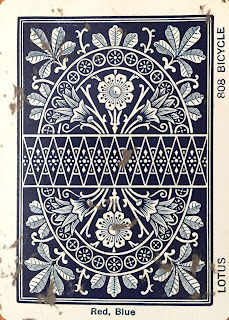 And the back has a particularly distinctive feature: unlike many of the Bicycle-backed throwing cards, this one identifies the back pattern, a Lotus 808, with an indication that the back is available in red or blue, making the card more akin to a salesman’s sample. Eddie McGuire, manager of the famed Max Malini, raved about genuine gold coin routine developed by McLaughlin. McGuire was so inspired by McLaughlin’s routine that he developed a gold coin routine of his own (undescribed in the literature but used the fact that a shell penny fit over a $2 1/2 dollar gold piece), which later became a part of Malini’s performances. McLaughlin held various jobs in business, industry and Government, most notably as an auditor for the Federal Housing Administration. 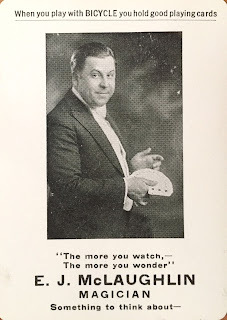 Magic periodicals document his involvement in the art over a half century, beginning with references in the early part of the 20th Century until his death in 1965. McLaughlin was a quiet enthusiast who had an oversized role in the progress of the art of magic. His name was never in lights, and it would be unlikely to find a poster trumpeting his performances. All of which makes it so very nice to have this throwing card to memorialize his magic career.